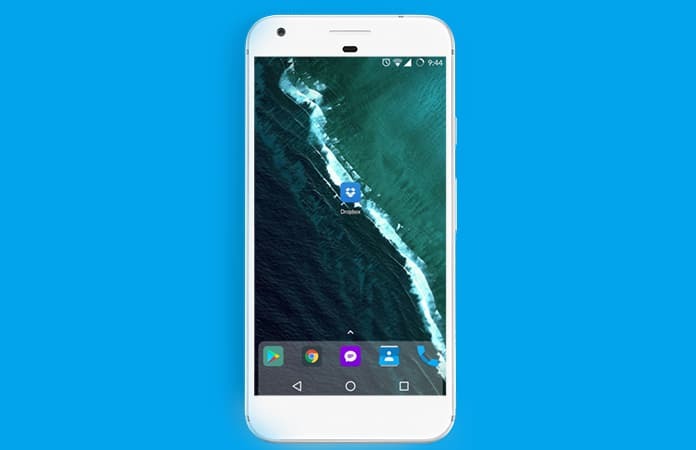 You can get Dropbox for both iPhone and Android. It is one the best cloud service app in the market. 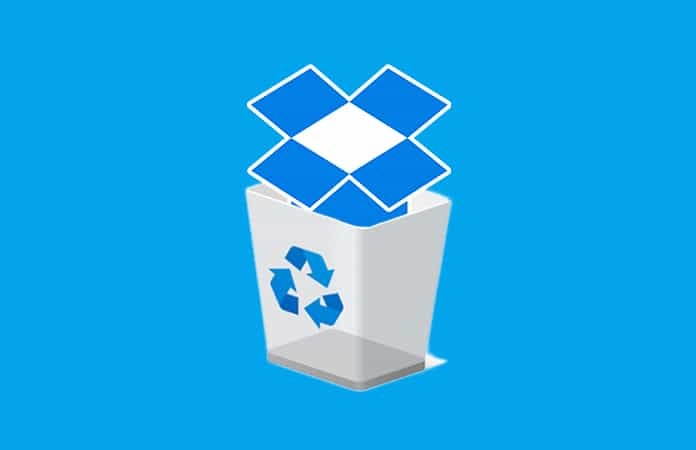 You can use Dropbox to upload all your important document, media files and others to the cloud. Then sync it across all your devices for coherent workflow. But, using Dropbox means it creates caches and thus storage space on your device. So it can result in your device slowing down. However, you can improve the device performance and speed, you just need to clear Dropbox cache on iPhone and Android. Dropbox is not the only app that creates a file cache, other app does the same as well. So, it won’t affect your device instantaneously, it takes times until your cache folder is big. Then it will start to have a negative effect on your iOS or Android device. Hence, it is best to clear Dropbox cache on iPhone and Android and free space from the device storage. 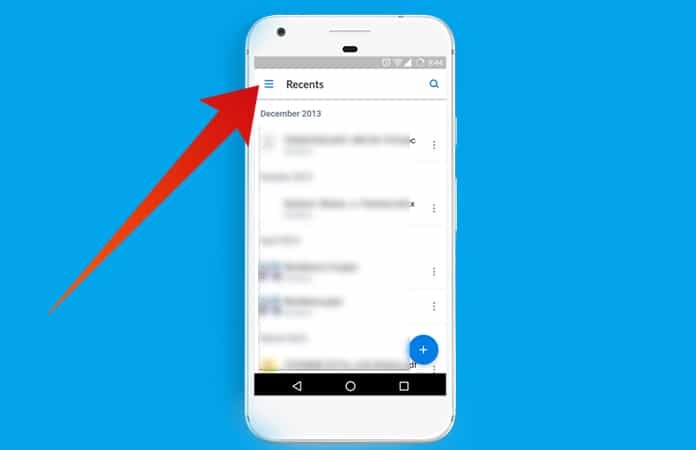 Step 1: Open the Dropbox app on your Android phone. Step 2: Then you will tap on the three horizontal parallel line icon. Step 3: Scroll down the menu until you see the Settings option. Note: If you’re using the older version then you will notice the Settings icon on the top right of the menu. Step 4: Now, just tap on the ‘Clear Cache’ option. 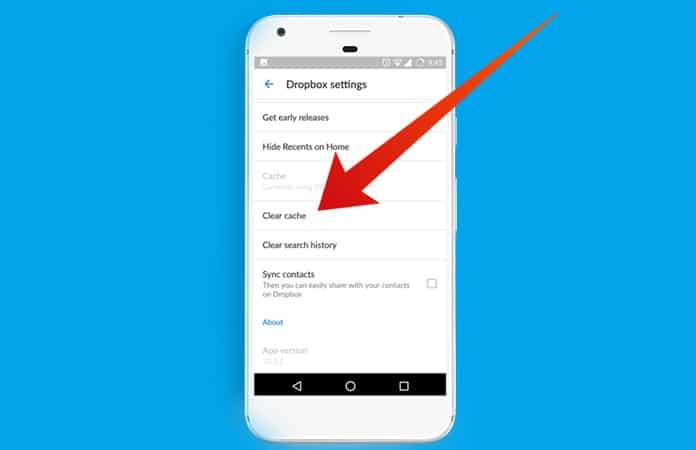 Dropbox will then automatically clear cache from your Android device. You can check the space, Dropbox cache is occupying before deleting it from your iPhone. Launch the Settings App > Go to General > Select Storage & iCloud Usage > then Tap on Manage Storage and next, Dropbox. Launch the Settings App > Go to General > iPhone Storage > Then choose Dropbox. Launch the Dropbox app from your iPhone and then tap on the Settings icon (the gear), find it on the top left of the display. Now, scroll down until you find ‘Clear Cache’ option. Tap on the Clear Cache button and then tap again confirming to delete the cache from your iPhone storage. Remember that you can always check how much of the storage space is occupied by Dropbox cache by going to relevant storage folders. Though, keep in mind this is not a permanent fix to your storage problem. 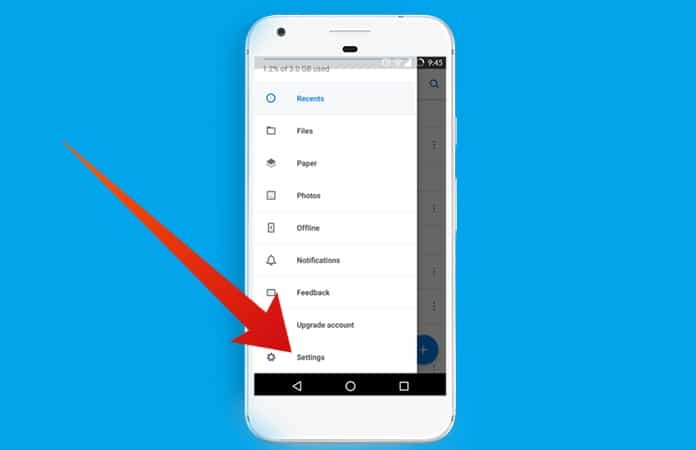 As if you use Dropbox frequently, then the app will again start creating a cache on your device. We hope that this tutorial or guide has helped you to free up some space from either of your devices. 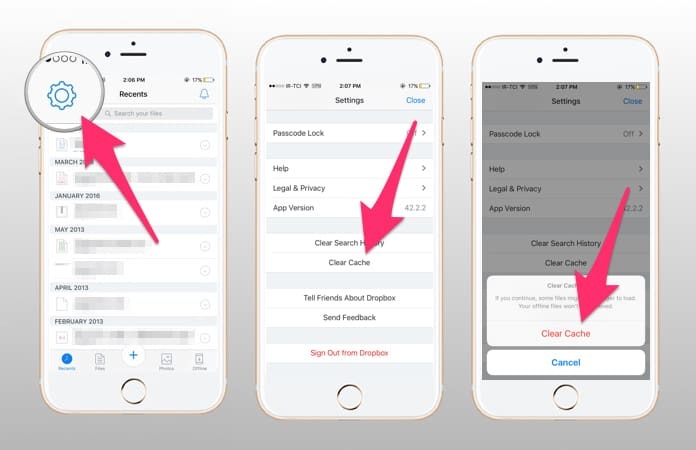 Let us know in the comments below if you had any trouble regarding any of the steps to clear Dropbox cache on iPhone and Android?